Everyone has some phobia, whether they like to admit it or not. Sometimes, it’s a more common phobia; other times, it’s rarer. Other times, we feel like it can hold us back. What would happen if we learned to let go of our fears and released ourselves? We could live life to the fullest. For most phobias, the first step is to admit that you are afraid of something. Saying it out loud, though reinforcing that reality, can help you own your fright and take the next step in addressing the problem. For many, denial of their fears keeps them in the same position as they were before, and their problem goes untreated. A Mayo Clinic resource here talks about denial and when it can help you as opposed to hurt you: http://www.mayoclinic.org/healthy-lifestyle/adult-health/in-depth/denial/art-20047926. To find a solution, one must first identify the problem. It’s not something to be embarrassed about, think of it as a blip on your timeline to recovery. Maybe you’re afraid of going on an airplane. Perhaps you have to present a speech in front of many people. Meditate, do some yoga, drink chamomile tea, and take deep breaths. The most important part of preparation is the affirmation. Whisper, “I will do this” or “I can do 2this” to yourself several times. Tell yourself how great you are. Remind yourself how flying is the safest method of transportation. Hearing positive things about yourself can empower you. Listen to music and pace before you board or go up to speak. Though customarily recommended to listen to soothing music, many people enjoy upbeat music to get in the mood. Here’s an article stating the benefits of meditation and tea: https://www.getyuve.com/blog/matcha-green-tea-yoga-and-meditation/. Tea is not only a stress combatant, but it also has zero calories and is remarkably delicious. Sometimes, general methods of dealing just aren’t enough. It may help to see a hypnotherapist, which goes a step beyond counselors. They use special techniques to hypnotize you out of your fears, which specifically target stress and anxiety. It’s a safe, natural way to relieve fear without any side effects. There are self-help CD’s sold on the internet to help you do exercises by yourself: http://www.hypnosisdownloads.com/anxiety-treatment/anxiety-fear. These powerful tools of coping are reasonably-priced and can be done on your own or with the help of a hypnotherapist. There are also specialized programs designed for your specific fear. If you do have a fear of flying, for instance, there are specific flying schools intended to help people get over their fear, called “Fear of Flying School.” You physically go through a specialized process where you are put in the hypothetical situation of an accident occurring and are taught techniques to deal with it, as well as getting used to the fearful incident. Even specific airlines, like British Airways, offer specialized courses in overcoming your fear of flying. You can find people with similar fears on the internet, such as Reddit or Tumblr. There is also a general website where you can submit your concerns and have someone answer them: http://www.mentalhealthamerica.net/conditions/phobias. Online, you can anonymously discuss your phobia with others and trade coping tactics. The most reassuring thing is knowing that you’re not alone and that several other people have the same fear as you do and you’ll have someone answer. The website mentioned above also has a call center where you can call and express your feelings. For those who don’t want to talk, there is an anxiety hotline that can be texted to talk to a trained counselor at literally any hour, free of charge and confidential. You can talk to them about anything that’s on your mind. Some university psychology centers offer after-hours when students can call a hotline and talk to a trained counselor at any hour, free of charge http://www.crisistextline.org/textline/?gclid=CIy2hJXS4s8CFUxsfgodmWwP6Q. Just text “Go” to the number listed and be connected to a psychologist in minutes. Exercise often helps with lowering blood pressure as well as stress because stress causes a lot of anxiety. Think about the last time you worked out. Didn’t you feel so much more relaxed? Doing cardio, even for 20 minutes, is proven to clear one’s mind and lower stress levels. Yoga, as mentioned above, is another exercise that combats stress. It is another healthy, natural way of dealing with anxiety. Think of all the things you’ll miss out on if you don’t face your fear. Imagine the beautiful places you’ll never get to see if you don’t get on that plane, the promotion you won’t get if you don’t go up and speak. 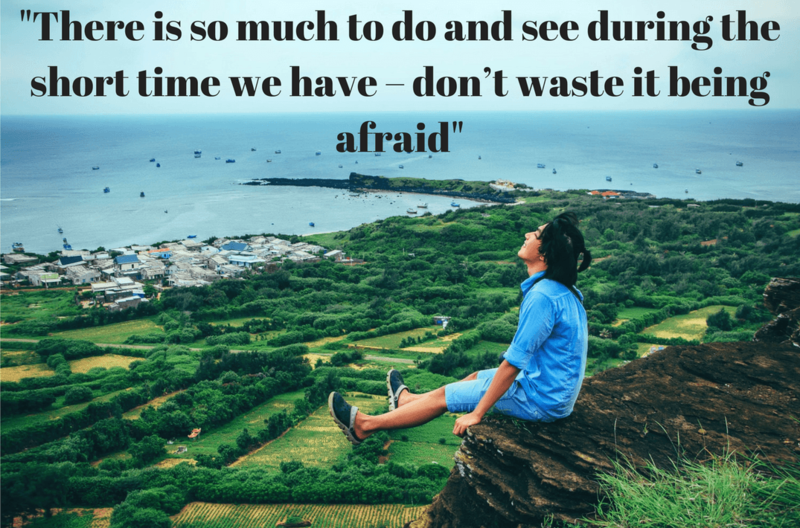 There is so much to do and see during the short time we have – don’t waste it being afraid. Take the first steps in treating your phobia. Be free as you live full out! 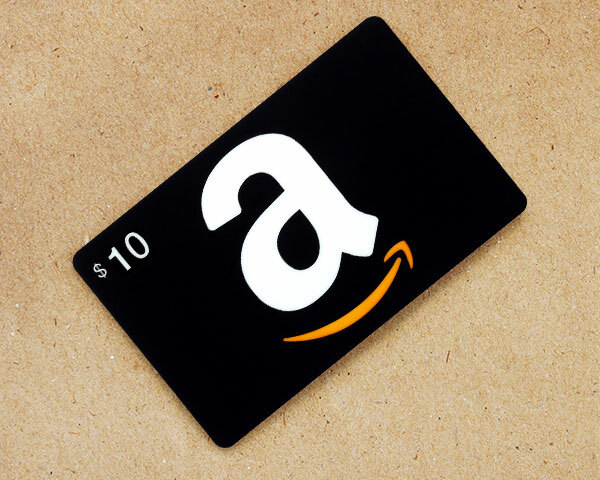 automatically entered to win a $10 Amazon Gift Card. Fill in the comment form below the article and you are automatically entered to win.